The phase 2 agreement includes delivery of SAS and digital technology for a new processing platform, which is due to start production in 2022. 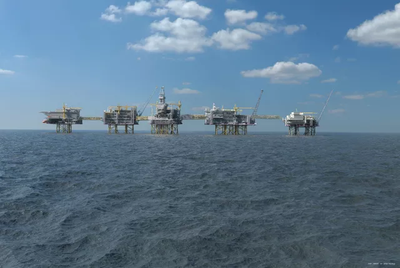 Kongsberg Maritime will also extend and modify already delivered systems for the field center, in addition to providing three Subsea Production System tie-backs and technology solutions for shore power at Haugsneset, near Haugesund. 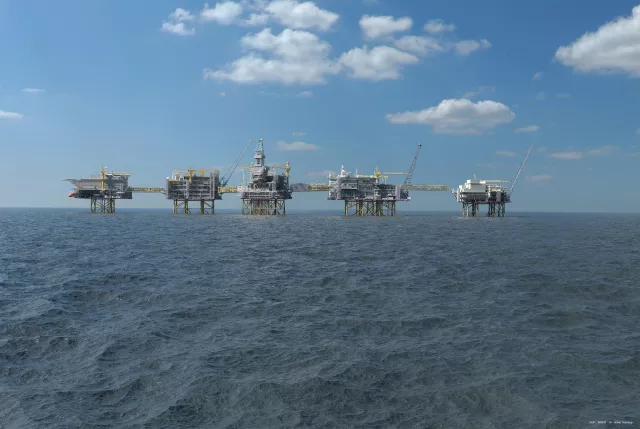 Kongsberg Maritime has been a key technology partner for the project since 2014, when Equinor Energy AS (then Statoil) awarded a Project Specific Agreement including FEED for delivery of SAS to the four phase 1 field platforms.